Property is being sold in ‘As is, Where is’ condition. For the purpose of a Land Assembly. Land is already Zoned for townhouses as a RM-8N site and up to 3 stories in height. 7425 Granville Street is also listed for sale On the mls. There is 110 frontage and 110 depth for a total lot size of up to 12,118, the total building size is up to 14,542 sq ft. (Up to 1.2 FSR). 7487 Granville Street is listed exclusively for $3,820,000 or best offer, which would bring the frontage up to 165 and depth to 110. Total lot size would increase to up to 18,176 the total building size is up to 21,811 sq ft. (Up to 1.2 FSR). 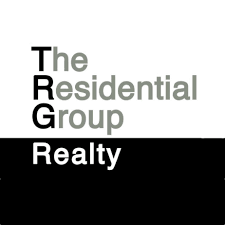 Call Greg Gaev of TRG The Residental Group Realty with any of your questions at 604-626-7002. Please go to my website at www.fairviewhomes.ca for pictures and more information. Thank you.